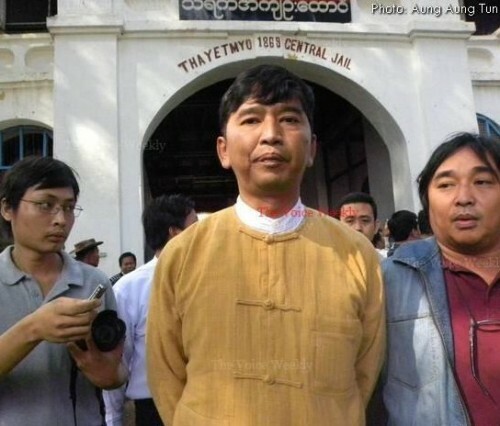 Burma’s Political Prisoners: They Are Free, but What About Us? Even within the predictable pattern of reforms, the Burmese government keeps us pleasantly surprised. Friday the 13th was the day of choice for the recent release of 651 political prisoners and some of the former members of Burmese Military Intelligence who were arrested along with their chief Khin Nyunt in 2004. It was not the full moon day, the Buddhists’ sabbath, nor President Thein Sein’s birthday. If anything, the choice of Friday the 13th tells us that the Burmese notion of blessing is very different from that of the West. Among those released this time were Shan dissident Khun Tun Oo (serving ninety three years since 2005), key activists from the 88 Generation Students Group: Min Ko Naing, Ko Ko Gyi, Nilar Thein, Mie Mie, Htay Kywe (all serving sixty five years or more since 2006-08), and blogger Nay Phone Latt (serving twenty years and six months since 2008). Most of them had been incarcerated in connection with the 2007 monk uprising popularly known as the Saffron Revolution. January 13th was the third wholesale amnesty and commutation of sentences under the new government. In May last year, six months after Thein Sein’s government took over, 4,578 prisoners were released. Of those, only 55 were political prisoners. In October, there were 220 political prisoners among the 6,359 set free. 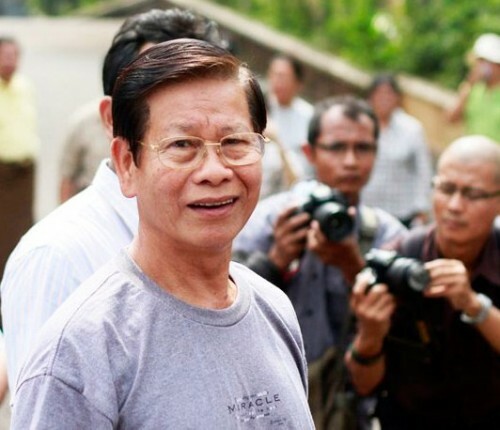 Most of the prisoners released in October were members of the opposition party, the National League for Democracy (NLD). Their release reflects the benefits of ongoing dialogue between the NLD leader Aung San Suu Kyi and Thein Sein, yet an estimated one thousand prisoners of conscience remain in Burmese jails. Not everyone is happy with the clemency, however. Complaints on social media abound about the release of former Burmese Intelligence chief Khin Nyunt, who is supposed to be serving a forty four year sentence in prison for corruption. 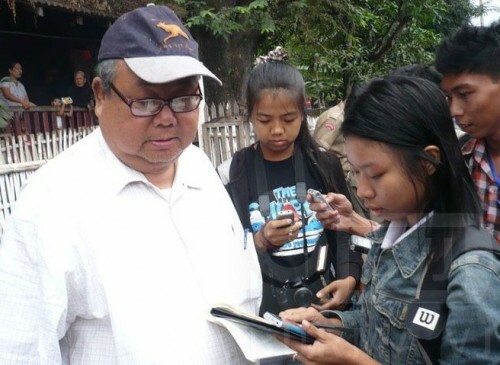 Khin Nyunt did not have to go to jail; he had been kept under house arrest. It is true that the erstwhile prime minister Khin Nyunt, who now says he will shun politics and praises Thein Sein’s reforms, is responsible for “breaking many lives” as the intelligence chief. The bestial methods of his henchmen’s medieval torture are legendary. Yet, if we are to incriminate any former generals for their direct involvement, or implications, in human rights abuses, Thein Sein himself and most of his cabinet, not to mention the retired Supremo Than Shwe, should be subject to law. For her part, Aung San Suu Kyi has always been magnanimous; she has repeatedly said that she trusts Thein Sein. For this apparent turning, the Lady has been gibed in some quarters, raising concerns for her security. Amnesty to Khin Nyunt is indeed a test. A test to see how we Burmese will balance our sense of justice against the limited freedom we are enjoying under the new administration. A test to see how genuinely free we can be: Free from malice, vengeance, and acrimony—the traits that have marred Burmese political culture—especially in its recent history.